So, its been a very eventful week for me. 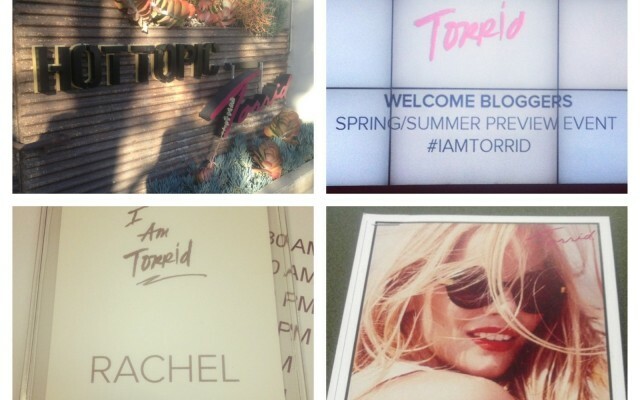 Last week I visited the Torrid HQ’s for their blogger event and had a blast. 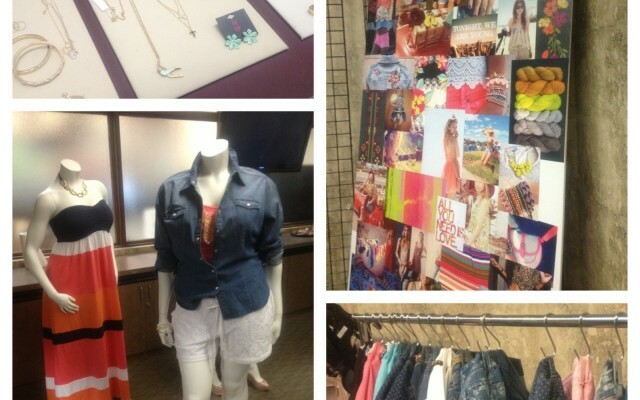 The team presented their trend boards, talked candidly about the direction they are taking the brand and we had the opportunity to do a photo shoot in the Torrid studio! I’m always thrilled when plus size retailers genuinely want feedback and really listen to what their customers want. Torrid is definitely heading in an awesome direction and I can already start to see the effect in their evolution of style and fit. The group at Torrid is a very passionate bunch. The CEO wears Torrid to work daily and the designers are working very hard to bring the curvy customer something she’s never had before. Right now I’m currently loving the Stiletto jean! It fits like a glove and is now available in multiple lengths. Tall girls take note, Torrid hears you and is making sure they offer more options in longer lengths!! 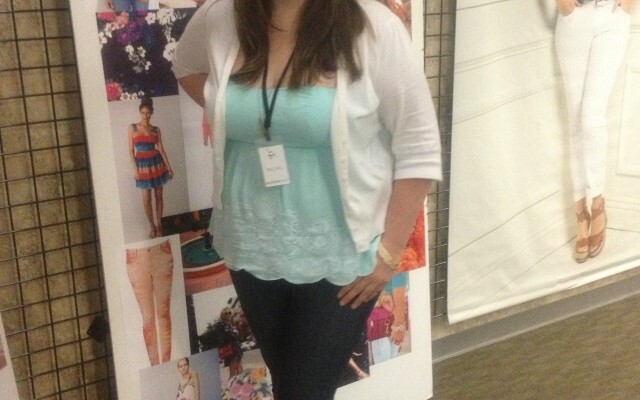 Overall it was a fabulous experience and I can’t wait to see what Torrid starts to roll out over the next few months!